We Can Manage The Anxiety of Decision Making! It’s both difficult and courageous to experience and manage anxiety, but I bet you know what I am going to say now. It’s a beautiful day to do hard things! We can do hard things. Anxiety can get in the way of day-to-day life activities and make them more difficult. The process of making decisions is one of them. 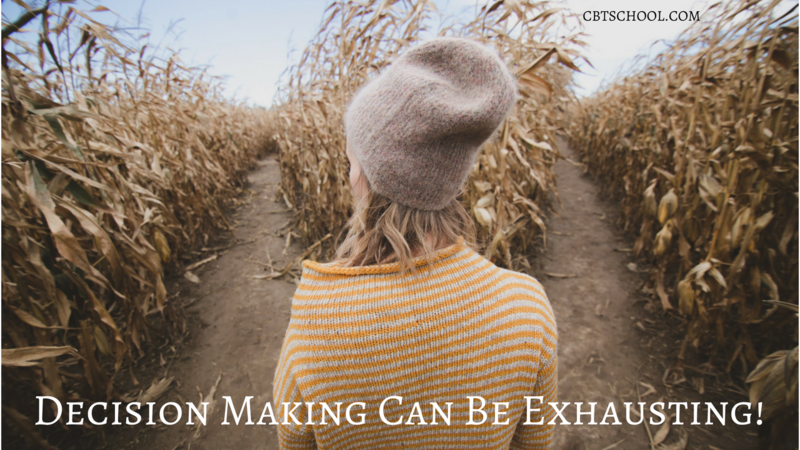 Decision making brings up a lot for us and can be draining. When making decisions, we might be faced with the anxiety of making a decision that won’t hurt others or anxiety about making the “right” decision. Additionally, we might experience anxiety that making a certain decision will cause us to miss out on a greater opportunity that may better align with our long-term goals. All of this constitutes the anxiety of decision making. 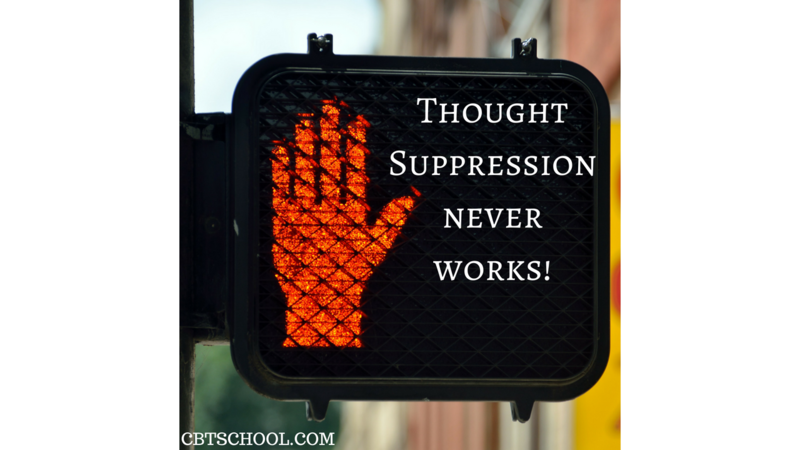 Suppressing Your Thoughts Does Not Work! This is something you may have heard many times, but here is a little reminder. THOUGHT SUPPRESSION NEVER WORKS! This short statement bears so much weight and is considered one of the golden rules to manage anxiety disorder: specifically, Obsessive Compulsive Disorder (OCD), Panic Disorder, Generalized Anxiety Disorder (GAD), Social Anxiety, Health Anxiety, and Phobias. That being said, the reality is that we all attempt to make our anxiety-provoking or “bad” thoughts go away. We try to push them down so they won’t hurt us anymore and so we don’t have to feel the related shame, irritation, guilt, and annoyance of these thoughts. If this sounds like you, let me tell you…you are in the right place. You Can Be Anxious AND Have Courage! 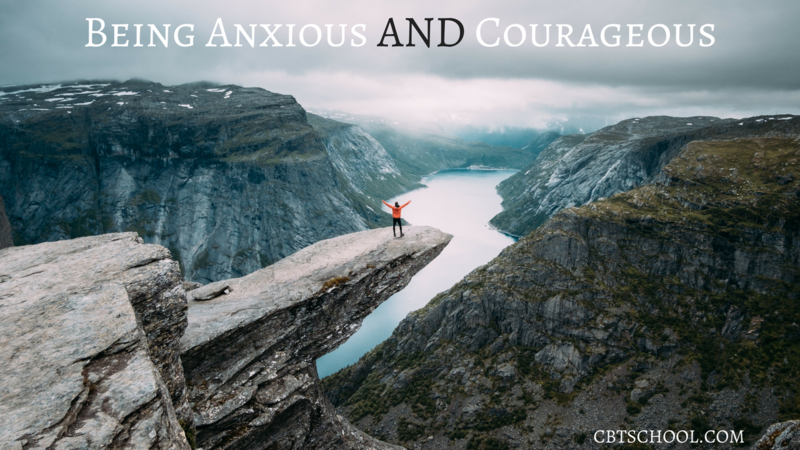 Welcome to another episode of Your Anxiety Toolkit Podcast focusing on COURAGE. Where is it found? How do we become courageous amidst everything life throws at us? Once have found courage, how do we keep it? Consider what it’s like to be courageous or brave in today’s day and age. It comes with huge expectations. If men don’t put on their “brave face” ALL of the time, they run the risk of appearing less “masculine.” Women (and men, too, many times) are expected to look pretty and smile while multi-tasking many challenging things at one. This creates a lot of pressure for society! Your Metaphorical Toolkit Helps You Lead With Values! 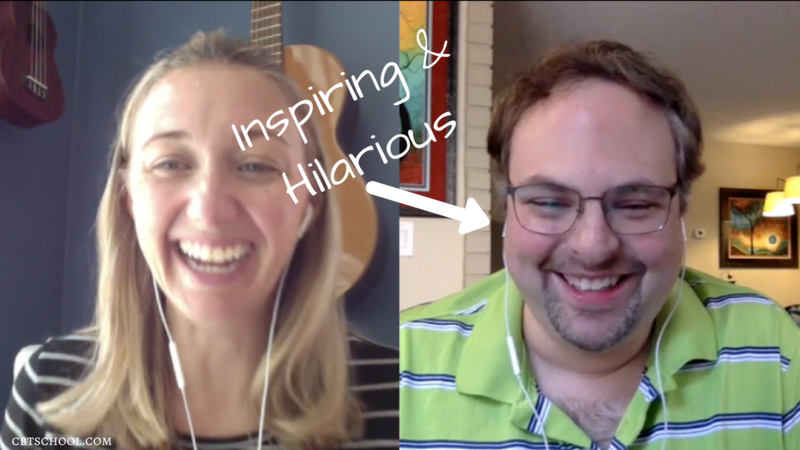 I am excited to share another episode of Your Anxiety Toolkit Podcast with you, in which I focus on your metaphorical toolkit – the box or belt in which you hold tools and ideas to help you live your best life. 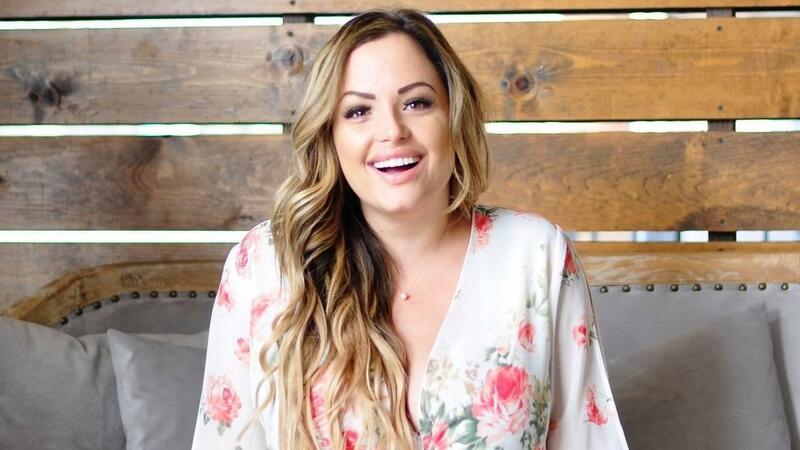 Each week, I try my hardest to bring you at least one new tool for you to add to your toolkit, in hope that these skills will help you better manage anxiety, panic, and other difficult thoughts, feelings, and sensations. 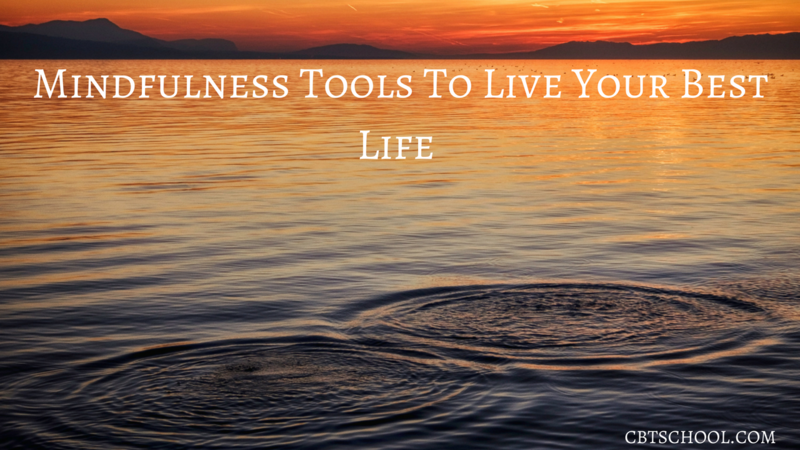 I love to picture myself slowing handing you one tool after another that you grab onto and carefully pack into your toolkit or tool belt, so that you feel prepared to tackle each day, with or without anxiety. One of the most common struggles I hear from my clients and the members of the CBT School Campus is how EXHAUSTING anxiety and depression can be. Does Anxiety Make You Tired and Exhausted? If you are barraged daily by exhaustion resulting from Anxiety (or any other mental health issue), you are NOT ALONE! Experiencing Anxiety is a full-time job. No one can argue with that. Anxiety can drain us of our physical energy, our emotional energy and can cause us to have nothing left to give at the end of the day. 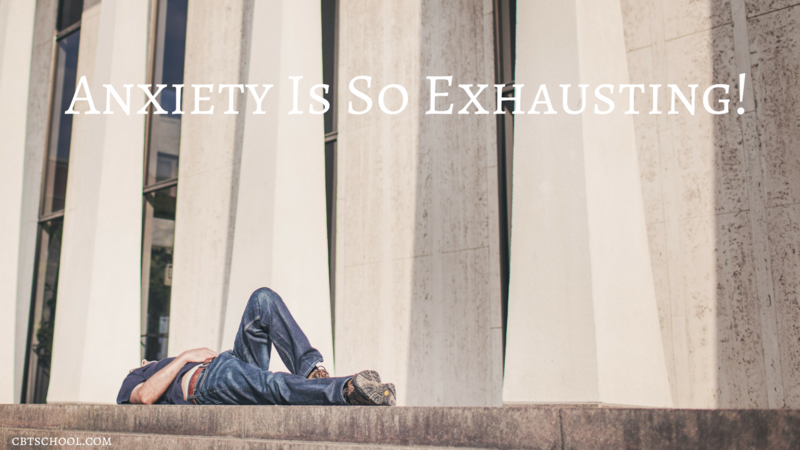 It can make us too tired to be social and make us want to sleep the day away. Anxiety-Related Exhaustion can make us feel alone and like there is no hope for us. If this is you, this is the episode for you. Because you know what?! There IS hope for US! I am so excited to share with you some wonderful tools and skills shared in Sharon Selby's amazing children’s book, Surfing the Worry Imp’s Wave. 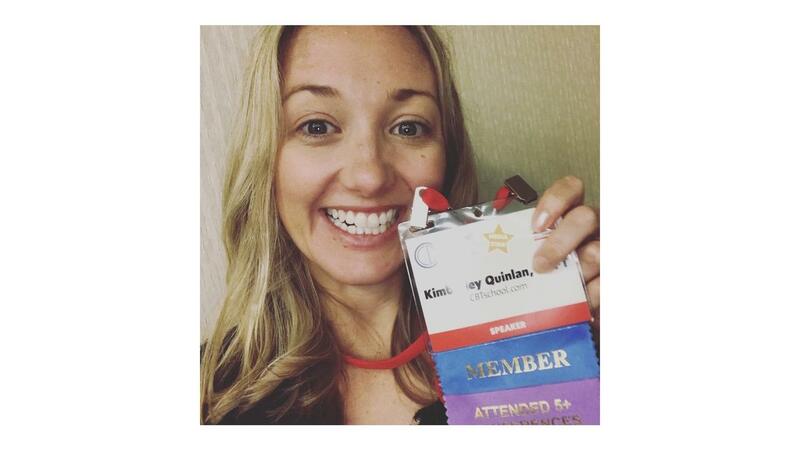 Before you click away form this blog post thinking, “This doesn’t apply to me. This is about kids stuff!”, wait up! 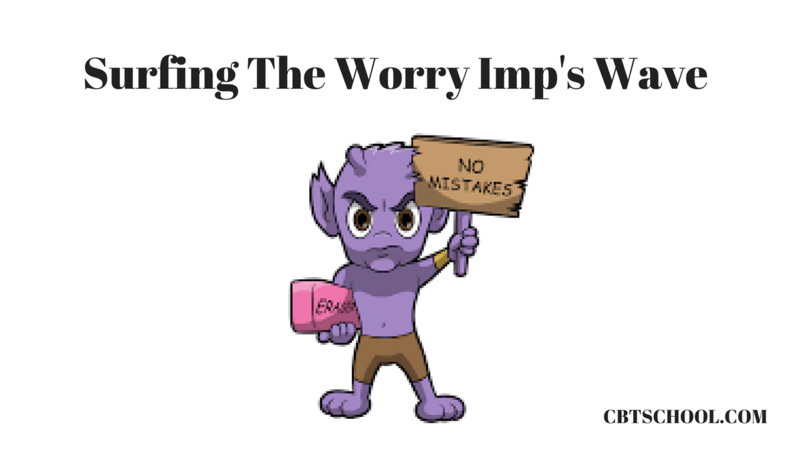 After reading Surfing the Worry Imp’s Wave, I have loved using these techniques with some of my adult clients and they LOVE them too. 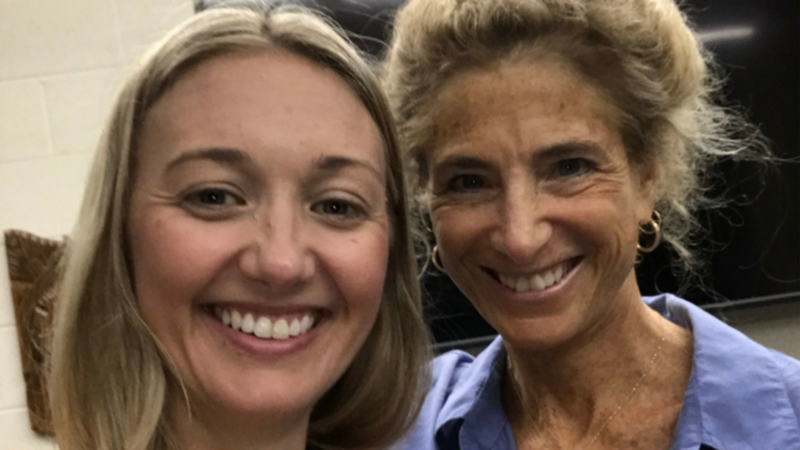 This episode of Your Anxiety Toolkit Podcast brings some helpful tools and tricks that can be used at any age to manage anxiety, panic, Obsessive Compulsive Disorder (OCD) and perfectionism. Ethan Smith was the 2014 Annual International Obsessive Compulsive Disorder (IOCDF.org) Conference keynote speaker and is the International OCD Foundation National Ambassador. Ethan is also a writer, director, producer and rockstar OCD Advocate.